So in case you happen to have your business in the manufacturing or construction sector we are sure that you would be interested to know what the commonly used materials for nuts and bolts are. So let us understand the different types of materials used. Fasteners are made with a wide variety of of materials . These include everything from common steel to titanium, plastic and other exotic materials. Some of these materials are again separated into different grades. This is done to describe specific alloy mixtures, hardening as well as processes involved. Fastener material can be important when choosing a fastener due to keeping in view the strength, brittleness, corrosion resistance, galvanic corrosion properties. Cost of course an important factor which determines which materials to choose from. Let us now see them in details. Steel is the most common material used for making nuts and bolts and fastener material. These are available plain. They are also available with various surface treatments. These may include such as zinc plating, galvanization, and chrome plating. 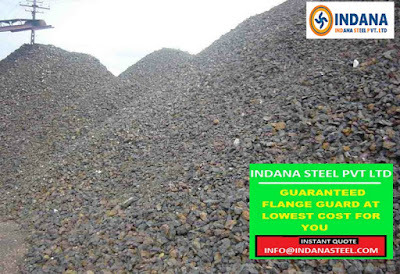 The grade of steel to be used may vary largely based on your need. They are usually available in 4 standard grades. Alloy steel bolts are made from a high strength steel alloy . They are further heat treated to make them even stronger . These are mostly not plated, resulting in a dull black finish. These types of bolts are very strong. Nut they are very brittle at the same time. Silicon bronze often referred to simply as bronze. This is an alloy made mostly from a mix of copper and tin. They also contain small amount of silicon. These are mainly in marine environments. It is often preferred over stainless in wooden boat construction. Brass is an alloy which is primarily made from a mix of copper and zinc. This alloy happens to be highly corrosion resistant .It is also electrically conductive. But this is usually not used in fasteners because of its relative softness. Aluminum happens to be a light, soft, as well as a corrosion resistant metal. Much like stainless steel, aluminum is known to be very corrosion resistant. Fasteners are made from a variety of aluminum alloys. These may be with elements such as manganese, silicon, iron, magnesium, zinc, copper, etc. Rivets are often made from aluminum alloys. Nuts and bolts and other fasteners are often chrome plated and polished. This is mainly for appearance. Chrome plating provides corrosion resistance. But this is very costly and thus not very popular. In conclusion we hope that we have been able to provide you a basic idea about the various types of materials which are used for nuts, bolts an fasteners. 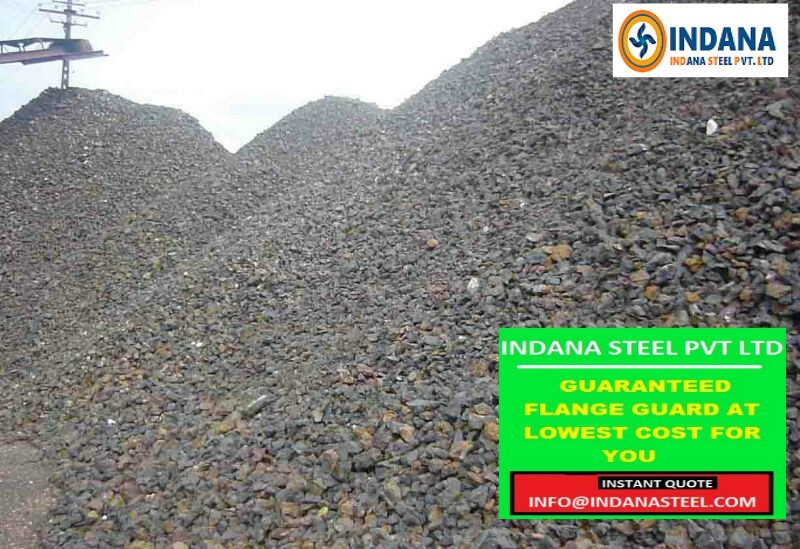 We at Indana Steel are one of the leading manufacturers and suppliers of differenttypes of fasteners. To know more please visit our website. 40Ni14 and 40Ni6Cr4Mo2 are commonly used materials for nut and bolts. The majority of industrial fasteners are produced from aluminum, brass, certain synthetic non-metals, and various grades of steel and stainless steel.